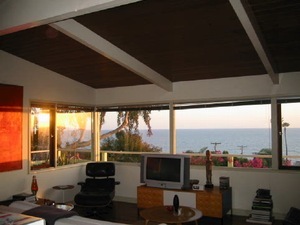 Findvacationrentals.com is the authoritative online source for San Clemente California , offering thousands of in San Clemente California available for booking directly from the manager. Interested in More San Clemente, California? Check out nearby Carlsbad , Dana Point , Huntington Beach, Laguna Beach, Laguna Niguel , Newport, Newport Beach , Oceanside.